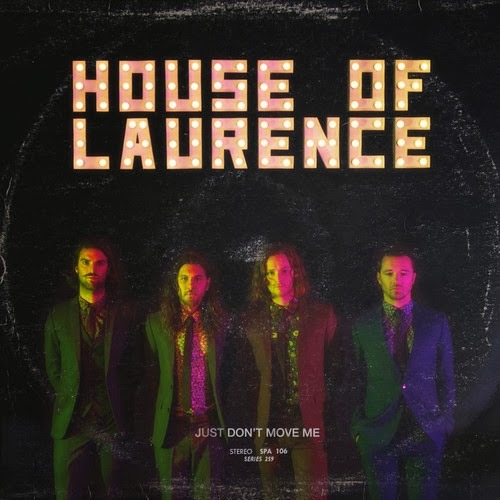 Melbourne band House Of Laurence play a mix of ambient psychedelia to full fuzz progressive rock'n'roll. New single 'Just Don't Move Me' Produced by Jean-Paul Fung (Jinja Safari, Last Dinosaurs, Theophilus London) is a perfect example of their work. Catch them when they play this November and December.